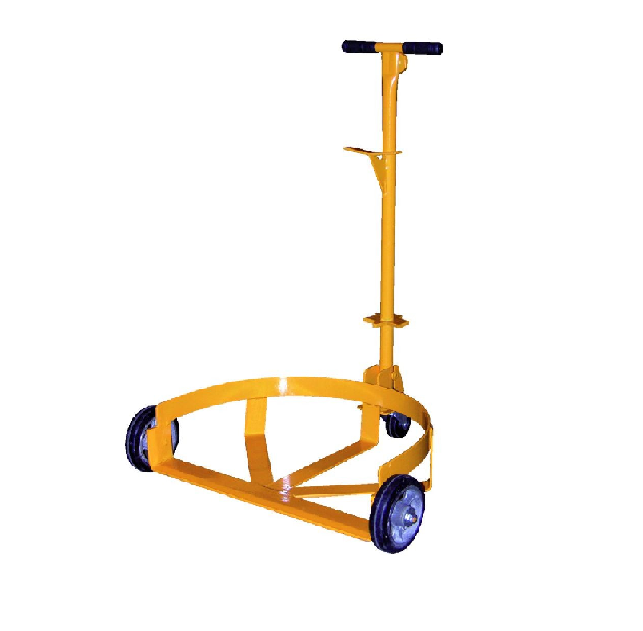 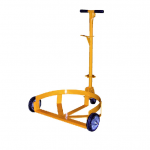 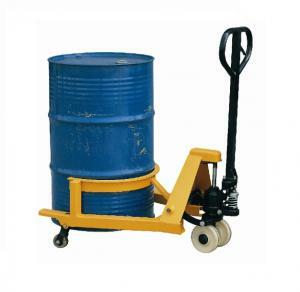 The Low Profile Drum Caddy reduces injuries caused by manually lifting and moving drums. 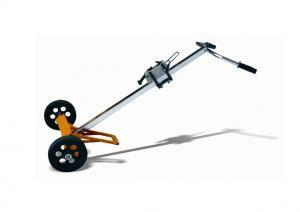 – It has a low front which is low to the ground. 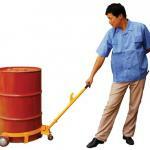 Use the handle to grip the drum. 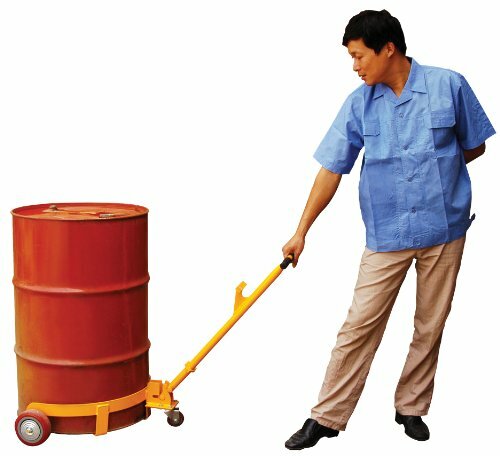 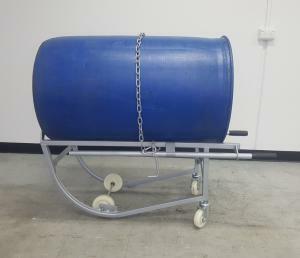 – Tip the drum up while guiding the caddy base under the drum, re-attach handle and transport drum to the desired location. 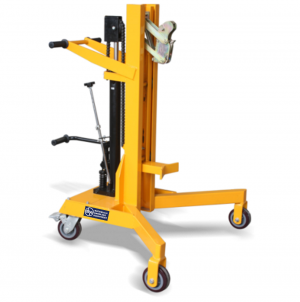 – The removable handle doubles as a bung nut wrench and a seal remover.